Long before Matt Smith’s Doctor made wearing a bow tie fun, people have seen this neck embellishment as a statement of class and sophistication. 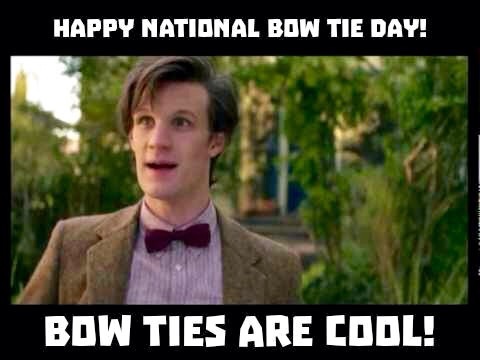 According to the National Bow Tie Day website, the bow tie dates back to the 17th century, in Croatia. Here mercenaries would use neck wear that resembled scarves to bind the collars of their shirts. These neck scarves were called cravats. They were adapted by upper class French citizens, who had the reputation of being highly influential in the fashion world at that time. 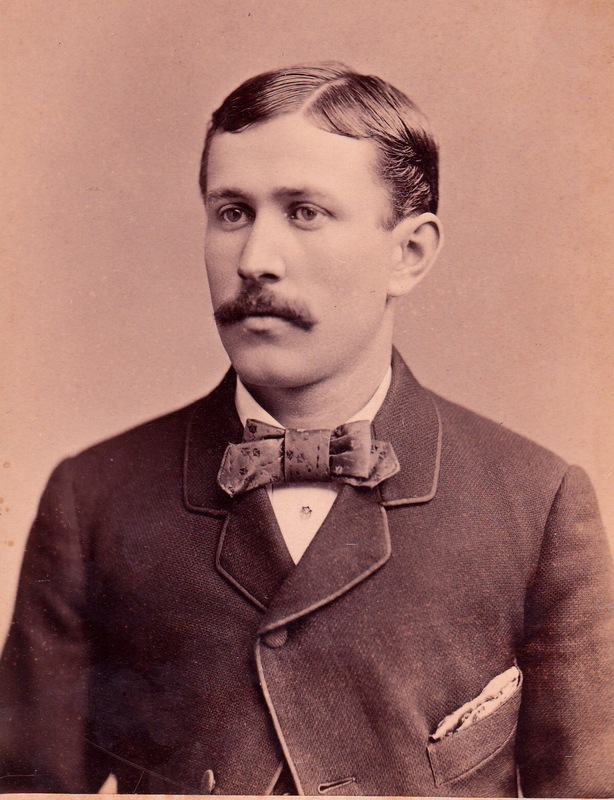 The cravats evolved into today’s neck wear: the bow ties and neckties. • Mississippi is the number one state in which men are most likely to wear a bow tie. • 78% of all bow ties produced are pre-tied, versus self-tie. 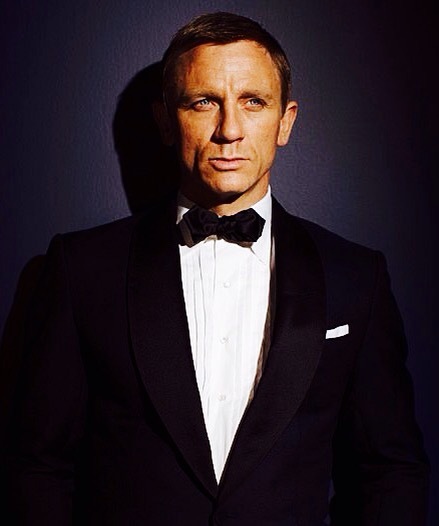 • Because…only 1% of men know how to correctly tie a bow tie. • New Year’s Eve is the number one day to sport a bow tie, followed by Christmas, Halloween, Valentine’s Day, and National Bow Tie Day. Many famous men and fictional characters are known for wearing bow ties, including Charlie Chaplin, Dr. Seuss, Winston Churchill, Dracula, James Bond, Humphrey Bogart, Orville Redenbacher, Pharrell Williams, Thomas Edison, Stan Laurel, Charles Osgood, George Will, Indiana Jones, Donald Duck and those famous Chippendales, to name a few. Black is by far the most popular color of choice for bow ties, with pink a surprising favorite, especially during wedding and prom season. I learned a lot about bow ties today. They are considered an essential fashion accessory for men. And popular among women as well who wish to make a bold fashion statement. An ideal bow tie for me would be a small plaid one, in my Scottish clan’s tartan colors. I’ll have to check into purchasing one. 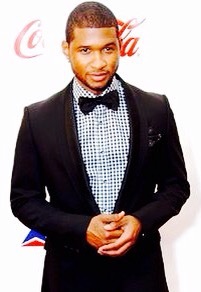 Because, bow ties are cool!